If ever there was a face of evil in the DC Universe, this is it. 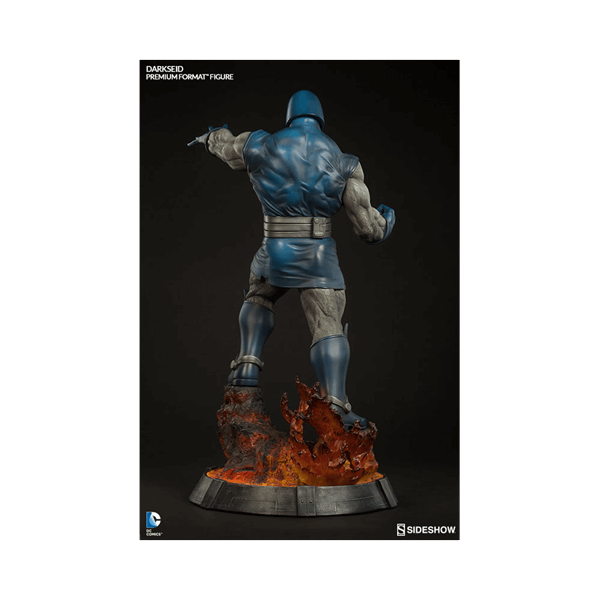 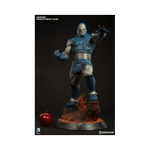 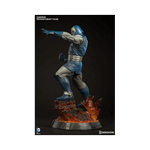 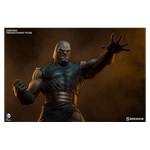 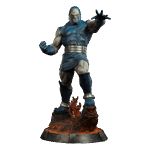 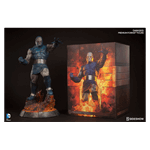 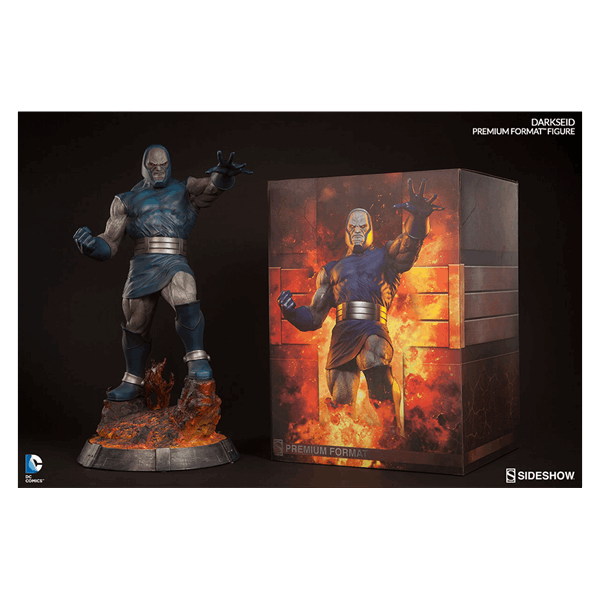 Capturing the most malevolent villain the Justice League has ever faced, Sideshow Collectibles is proud to present the Darkseid Premium Format™ Figure. 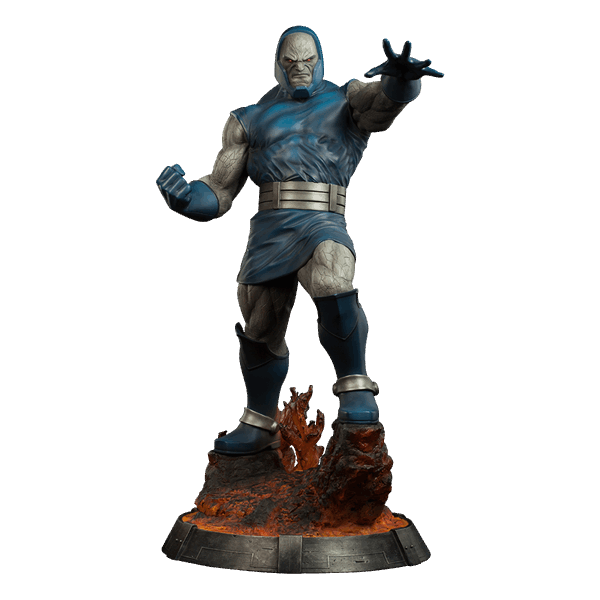 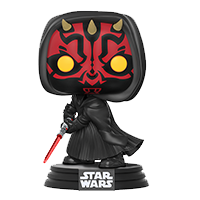 Towering over two feet tall, the imposing ruler of the planet Apokolips lords over its war-torn and fiery terrain with an iron fist. As the formidable Omega Sanction burns bright in the eyes of the merciless tyrant, Darkseid seeks the Anti-Life Equation and – in turn – the means to usurp free will from all sentient life in the universe. 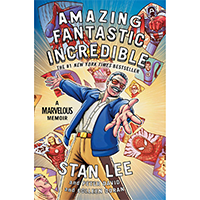 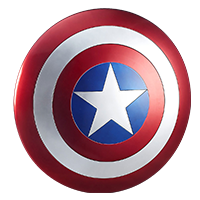 A being of unparalleled might and immeasurable intelligence, his god-like powers make him not only a threat to our world and its heroes, but to every world within his powerful reach.